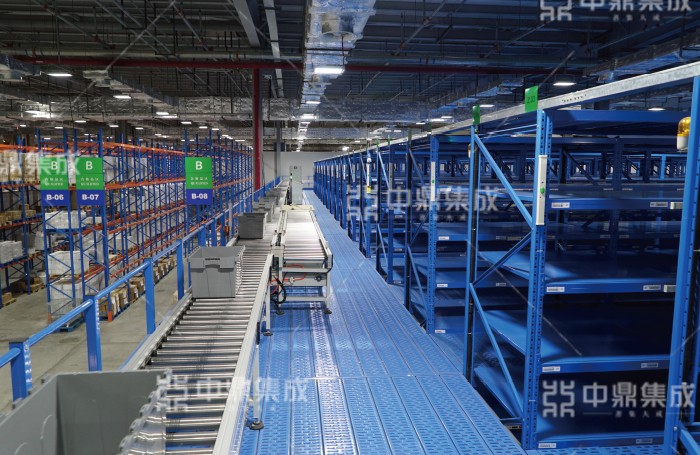 Cross-belt sorting system is connected by main drive belt conveyor and car (hereinafter referred to "trolley") loaded with small belt conveyors; when the "trolley" moves to the sorting position as stated, the belt rotates and the task of goods sorting and delivery is finished. 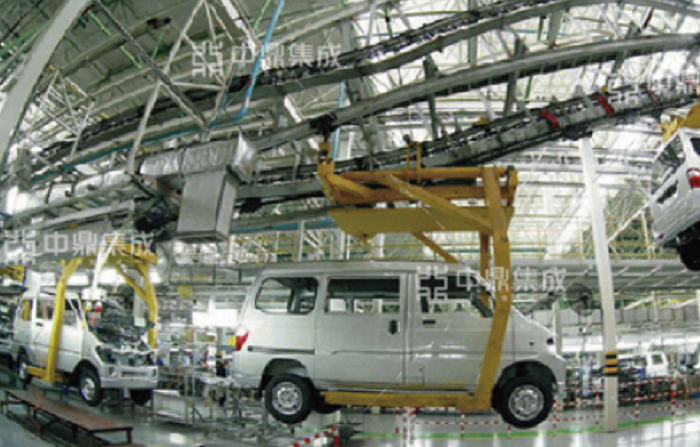 Because the main drive belt conveyor is laid crosswise to the belt conveyor on the “trolley”. 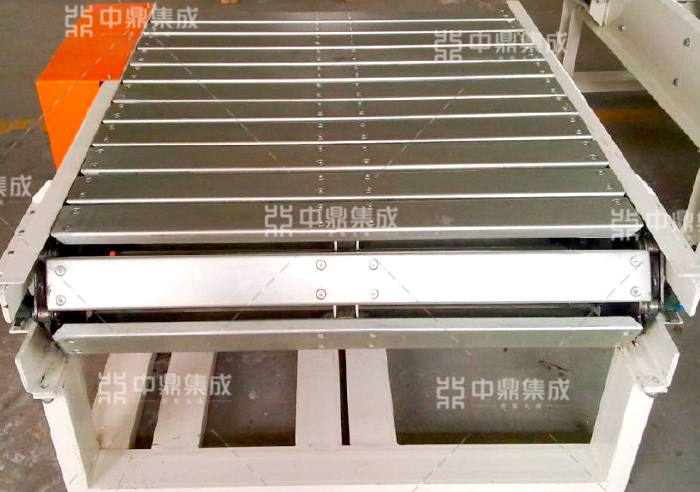 Plate chain conveyor is suitable for transportation of heavy duty irregular shape articles. The chain is made up of hollow large rollers with attachment chains. The attachments of synchronous chains on both sides are connected by plate members to form a continuous flat plate in the direction of conveying, thus running smoothly. 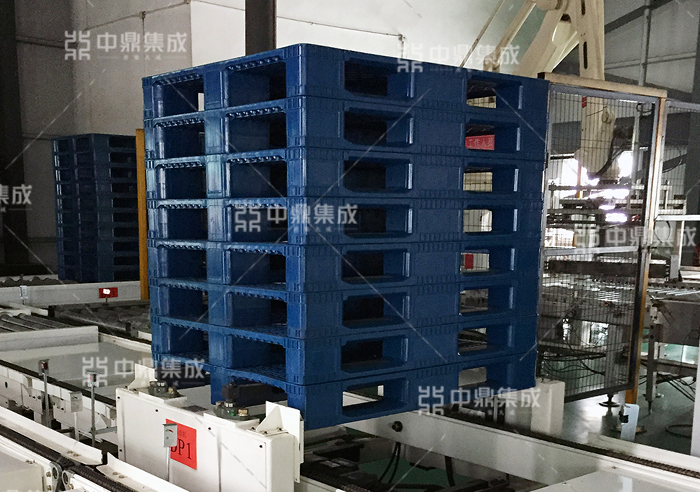 It has lifting, transportation, storage and other functions, and can meet the requirements of various processing and assembly processes. It is widely used in automobile, motorcycle, light industrial household appliances, food, postal and other industries.